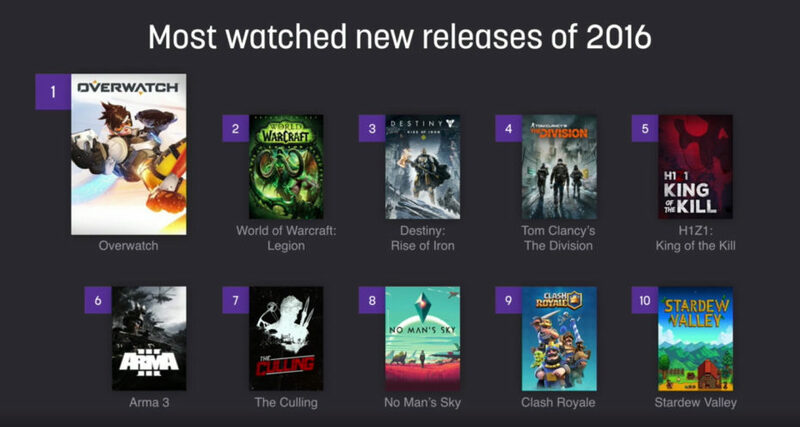 Topping out the list was Blizzard’s shooter Overwatch, coming as no surprise to anyone who had followed Twitch streamers regularly. The list focuses only on games that were released in 2016 – hence the omission of popular titles like CS:GO, Dota 2, and League of Legends. The list also shows that critical reception does not always equate to popularity. 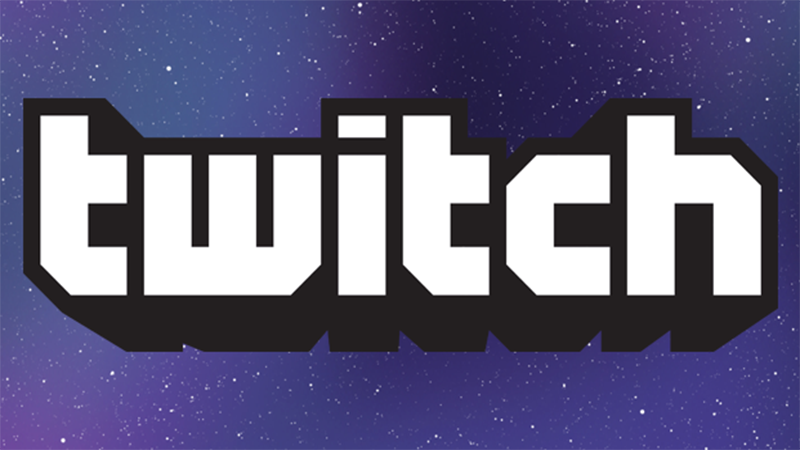 What game did you watch the most on Twitch? Let us know in the comments below and in our forums.